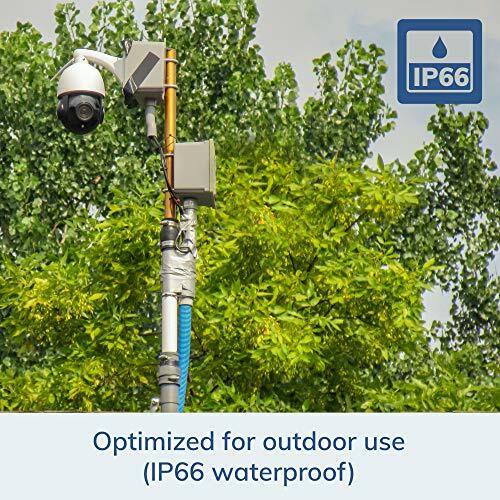 We are delighted to present the excellent IPCC-7210W HDPro - 4x Optical Zoom, HD 2.0 Mega Pixel, WIFI, Plug and Play, Outdoor Dome PTZ IP Camera, Nightvision, Audio, Blueiris Compatible. With so many available today, it is great to have a brand you can recognise. 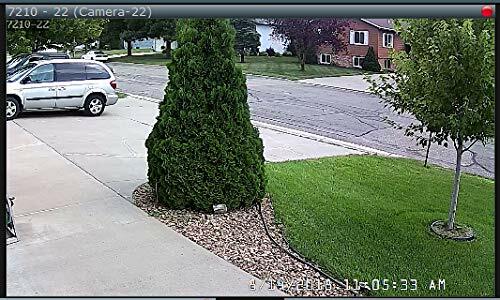 The IPCC-7210W HDPro - 4x Optical Zoom, HD 2.0 Mega Pixel, WIFI, Plug and Play, Outdoor Dome PTZ IP Camera, Nightvision, Audio, Blueiris Compatible is certainly that and will be a great purchase. 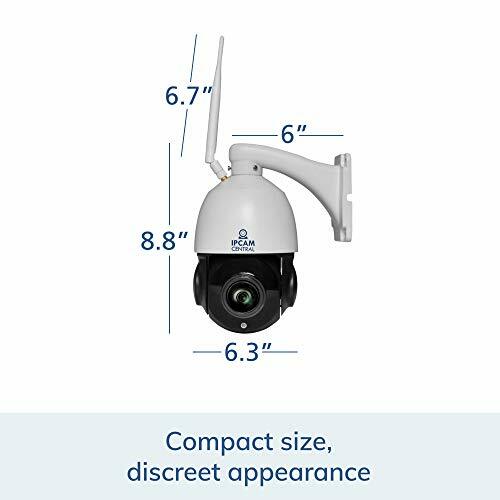 For this price, the IPCC-7210W HDPro - 4x Optical Zoom, HD 2.0 Mega Pixel, WIFI, Plug and Play, Outdoor Dome PTZ IP Camera, Nightvision, Audio, Blueiris Compatible comes widely respected and is always a regular choice for many people. IPCC have provided some great touches and this means great value for money. 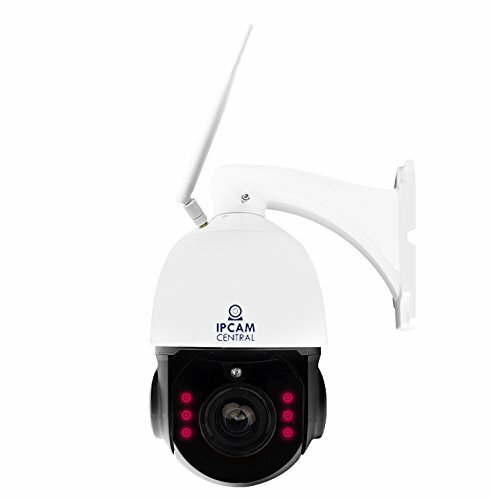 The IPCC-7210W HDPro - 5x Optical Zoom HD Pan/Tilt/Zoom Wireless Dome IP Camera is an IP Camera with a color CMOS sensor, which enables a viewing resolution of up to (1920×1080). This high-quality optical zoom video camera, with its Autofocus capabilities, brings a clear video picture straight to your hands, from anywhere over your local area network or the Internet. An embedded further strengthens its surveillance capabilities. The IPCC-7210W HDPro supports the industry-standard H.264 compression technology, significantly lowering both the bandwidth needed for video transmission and the recorded video file size. 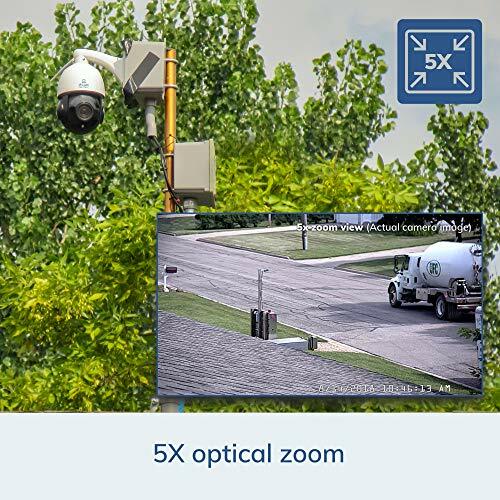 It therefore offers a great video surveillance solution for rural areas, where bandwidth is not always available. The camera's built-in Web server supports Internet Explorer, Firefox and Chrome for both configuration settings and image viewing. 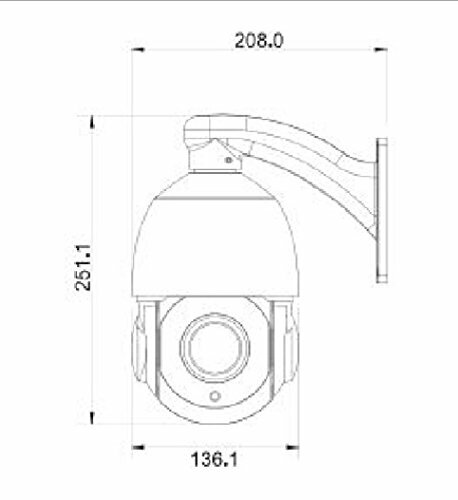 The IPCC-7210W plug-and-play (P2P), QRCode scanning, ONVIF and wireless capabilities enable a quick and easy setup and installation - no extensive networking or data communication knowledge needed! Free P2P applications for both iPhone/iPad and Android devices enable remote viewing from anywhere. Such access is ideal for video/audio surveillance purposes of areas such as backyards, driveways, courtyards, farms and livestock, storage areas, supermarkets, and schools.